Fifty Scents™, maker of highly fragranced wax melts, recently announced that Jasmine Stoker has accepted the position of Social Media Strategist for Fifty Scents brand. Fragrance is a form of time travel. With Fifty Scents wax melts, we can slow down and enjoy our lives, even if just for a moment. 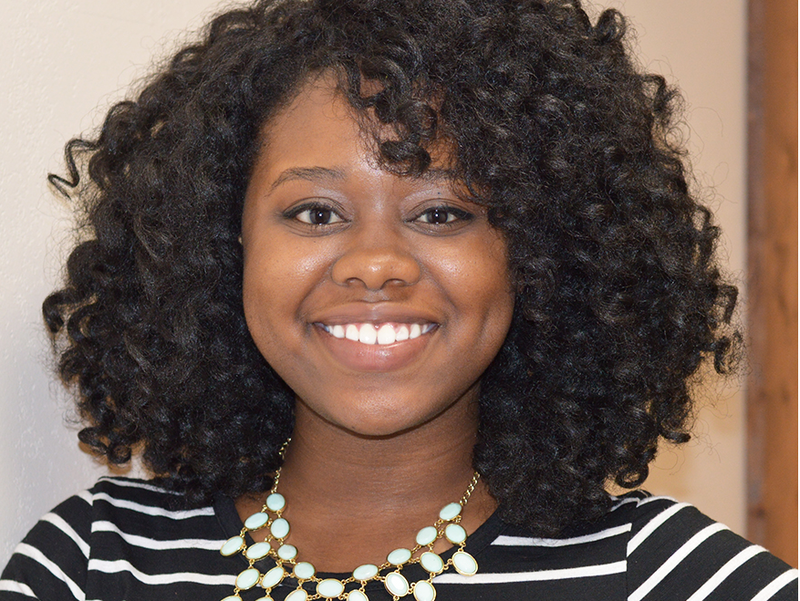 Jasmine is a graduate of Stephen F. Austin State University with a Bachelor’s in Business Administration. Working previously in social media in the music industry, she brings an energetic voice that complements the twenty years of candle making expertise within the Fifty Scents brand. As the Social Media Strategist and Blogger for the Fifty Scents brand, Jasmine hopes to engage people in conversations about slowing down and taking life one day at a time. In a world where everything is fast-paced and high-tech, she aims to be an anchor. “Fragrance is a form of time travel. With Fifty Scents wax melts, we can slow down and enjoy our lives, even if just for a moment. We can take a little time and be reminded of our favorite memory, time, and place,” she explained. Fifty Scents wax melts offers a variety of enticing scents that can be paired or used individually to create a unique Melt Moment™ for each user. To read Jasmine’s blog or to find out more about Fifty Scents wax melts visit: https://fiftyscents.com/blogs/fifty-scents-products. To try Fifty Scents wax melts for yourself, go to http://budurl.me/jasfree16.